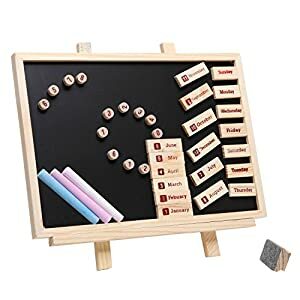 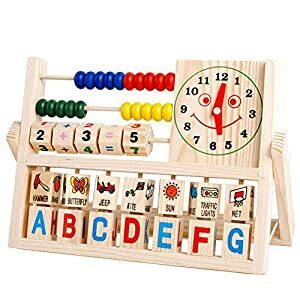 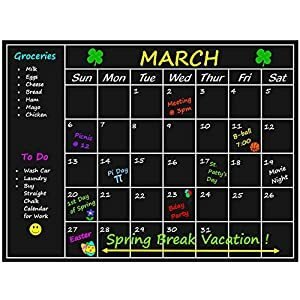 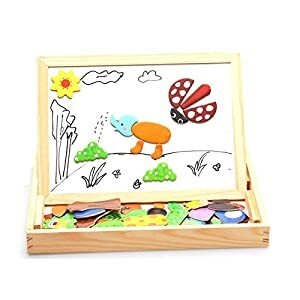 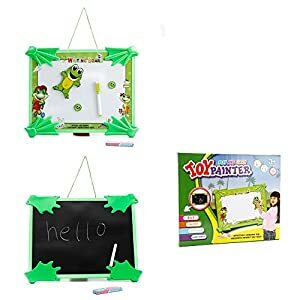 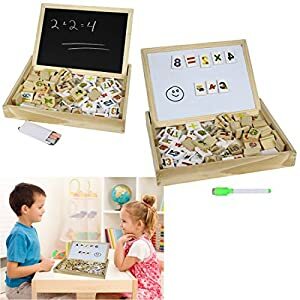 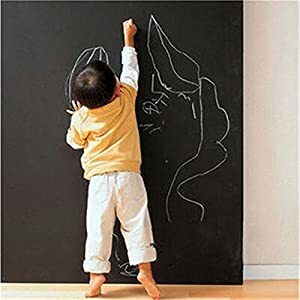 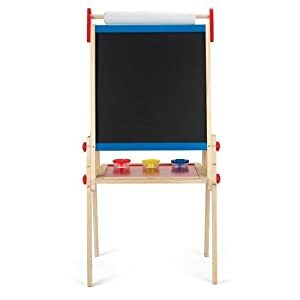 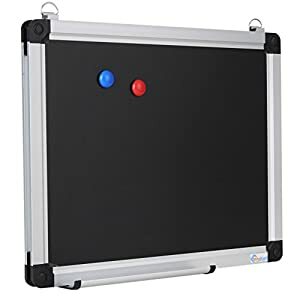 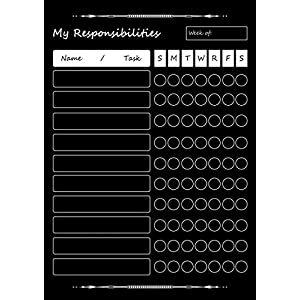 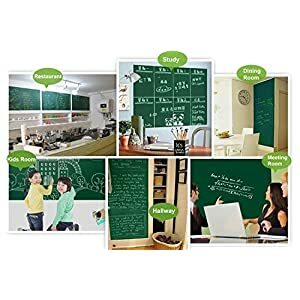 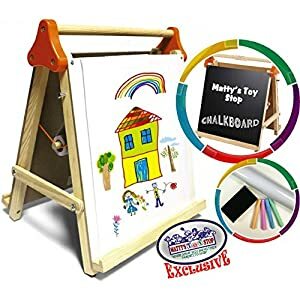 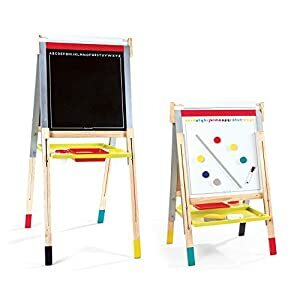 Welcome to the Kids Blackboards and Whiteboards shop at EpicKidsToys. 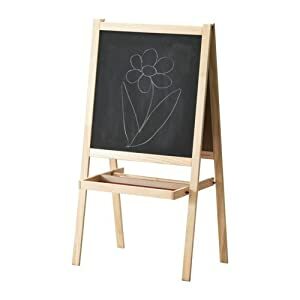 Get your kids drawing and boost their imagination with our premium quality kids’ easels and drawing boards. 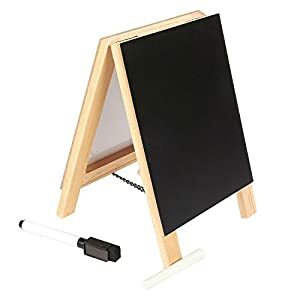 Don’t let anything stop your budding artists from honing their creativity with our easels and chalk boards for kids. 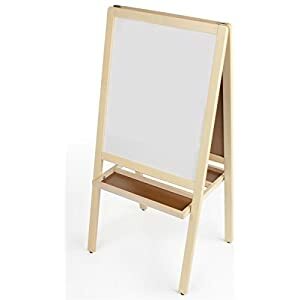 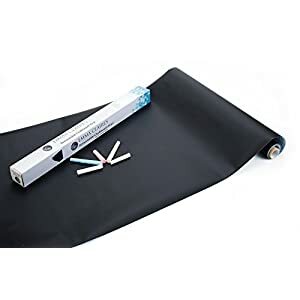 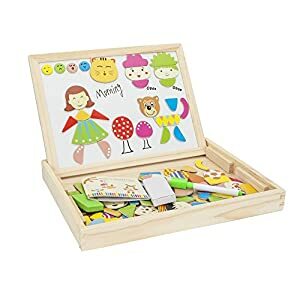 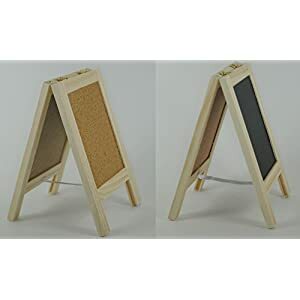 These boards come in various sizes and designs, but the most popular one’s feature fabric storage baskets, roll paper holders, chalk and duster holders and more. 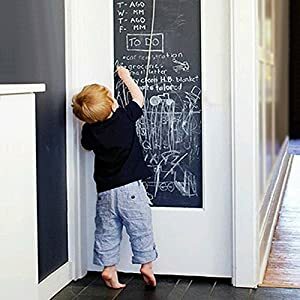 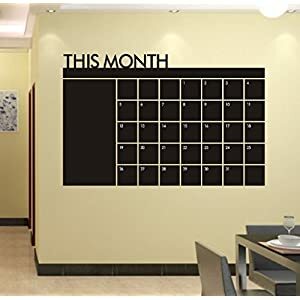 All in all, these chalkboards can be the best addition to your kid’s room. 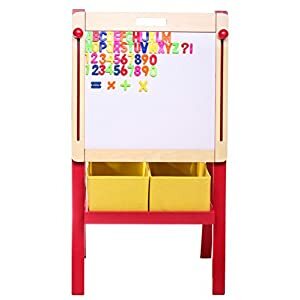 Shop with comfort on EpicKidsToys! 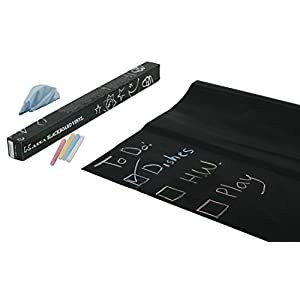 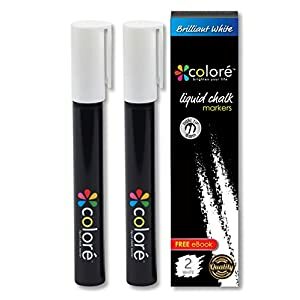 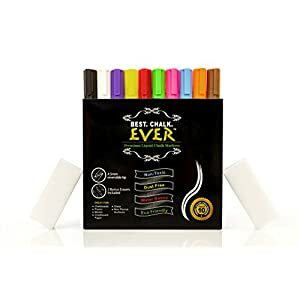 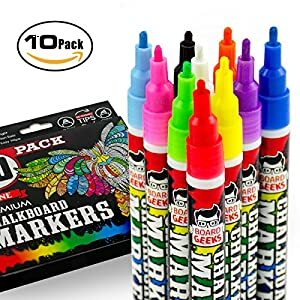 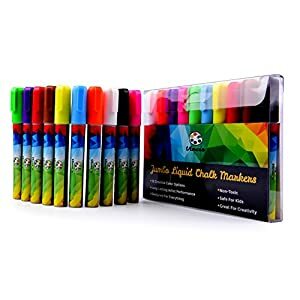 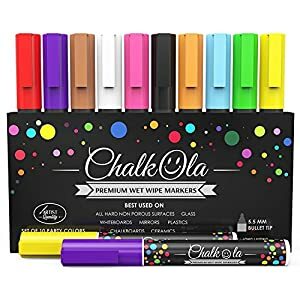 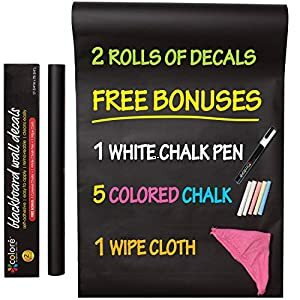 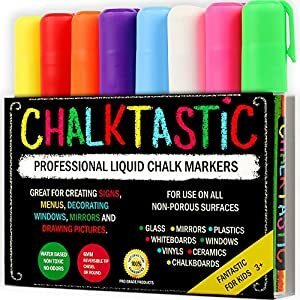 Liquid Chalk Markers Set Includes 5 Neon Reversible Tip Erasable Pens, 16 Chalkboard Labels and 1 Eraser Cloth. 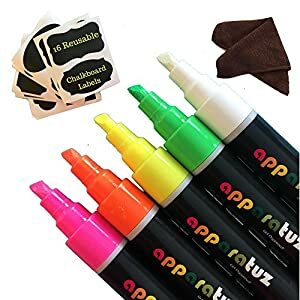 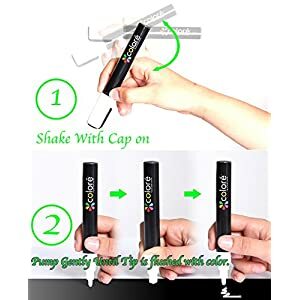 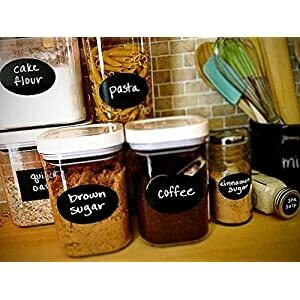 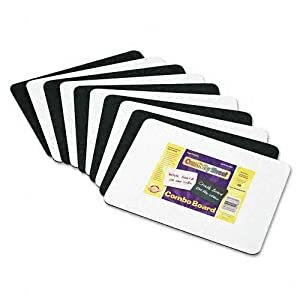 Dry Erase Markers for Bistro, Glass, Blackboard and Kids Art. 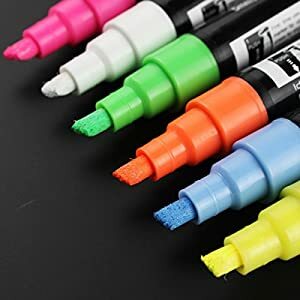 Add Colors To Your Life.